Just because Jess Lockhart is a virgin in her late twenties doesn’t mean she isn’t interested in men. In fact, far from it: she fantasies about finding the perfect man who can fulfil her every desire. Her new boss, handsome billionaire Ellis McKenna, seems perfect for the job. It is clear he is as attracted to her, as she is to him. However, a tragic past has left Ellis vowing to never do ‘serious’ relationships again. 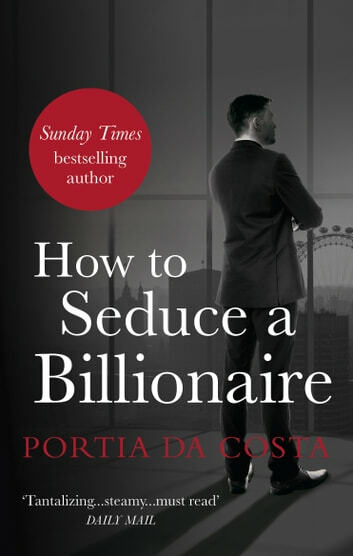 Having allowed herself to be seduced by a billionaire can Jess teach him about love? 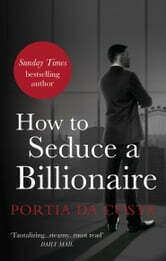 If you like Fifty Shades of Grey you’ll love this!